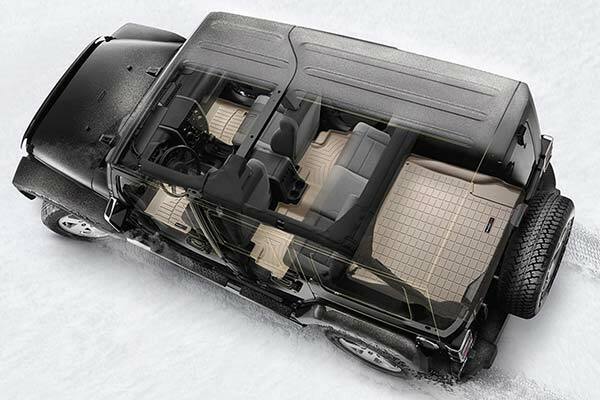 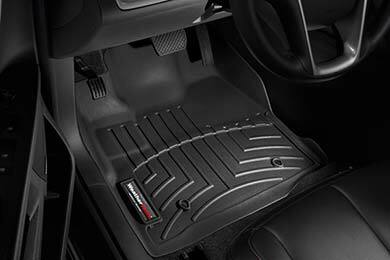 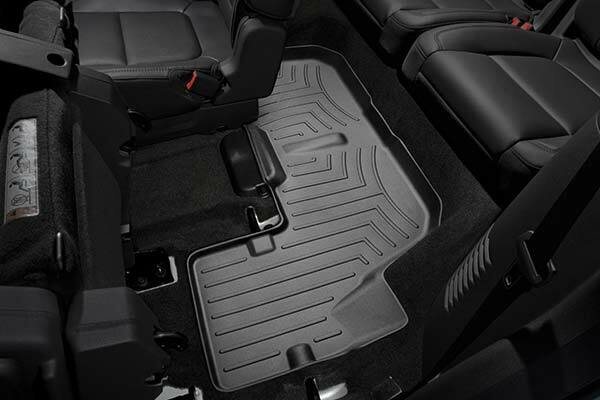 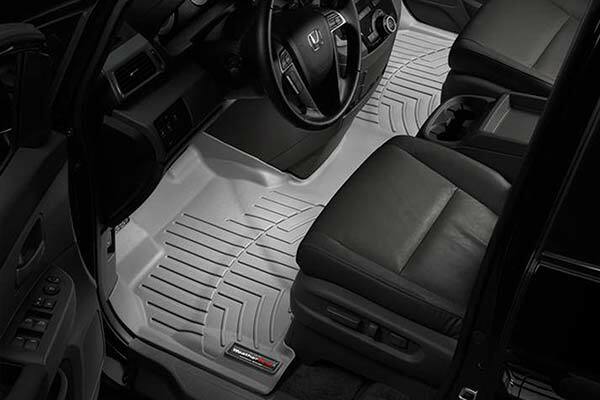 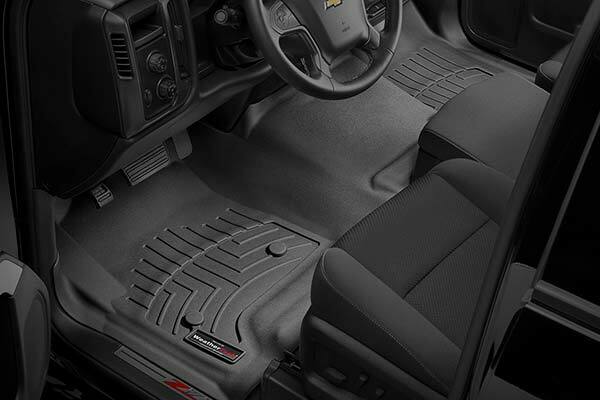 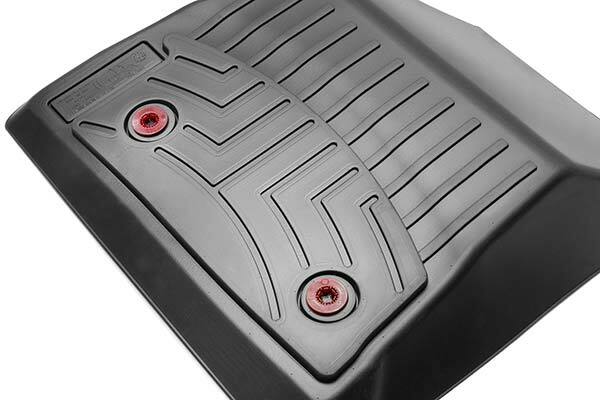 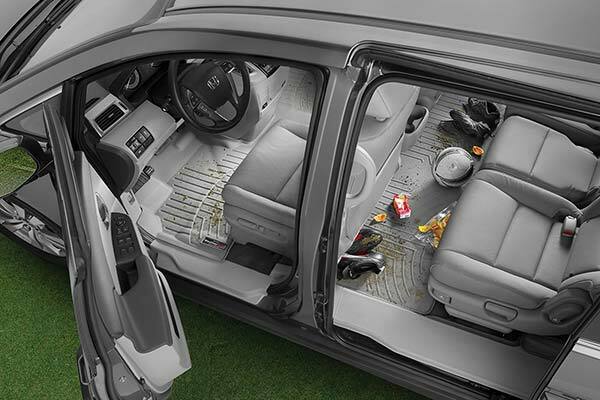 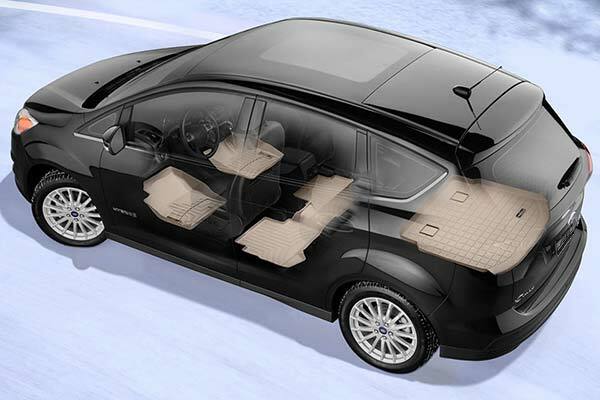 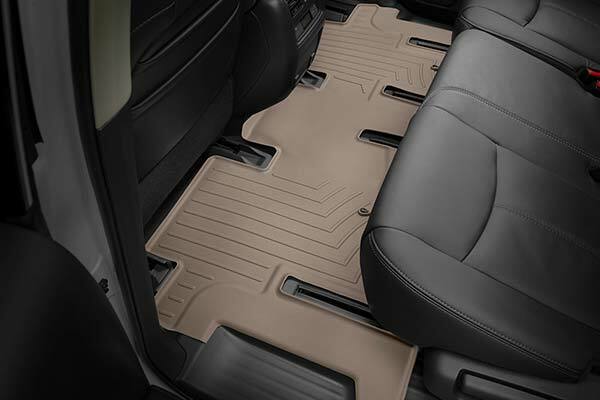 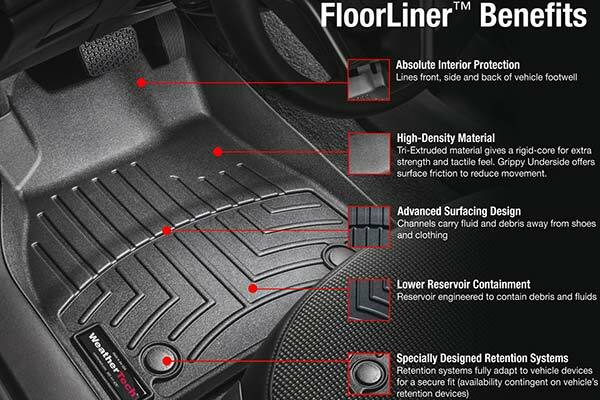 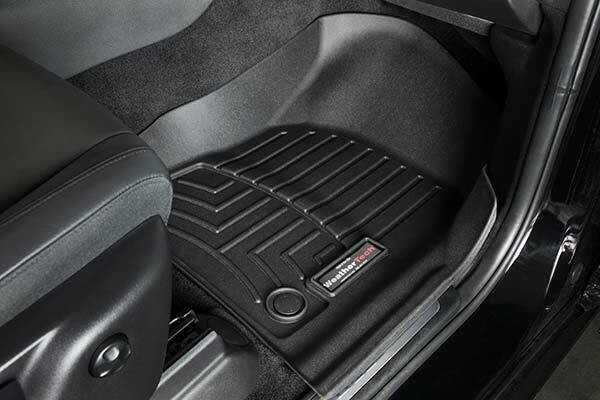 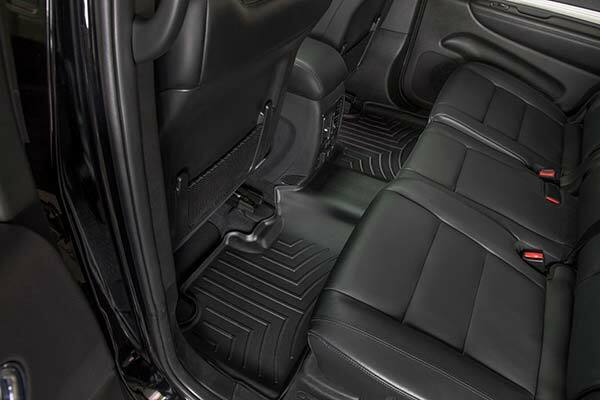 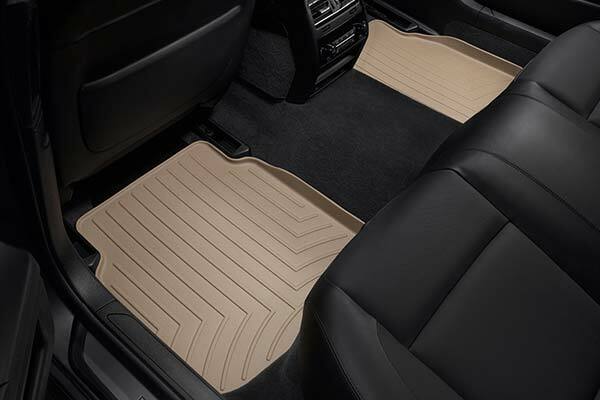 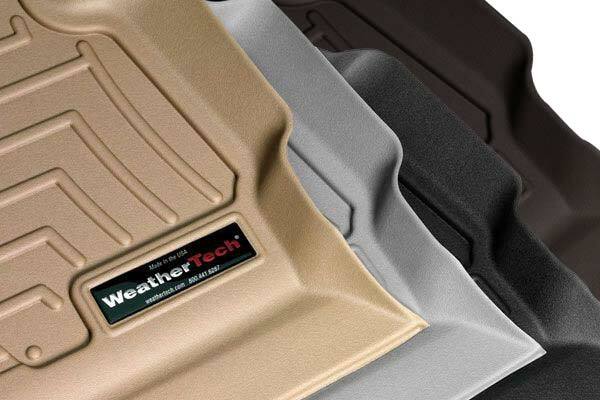 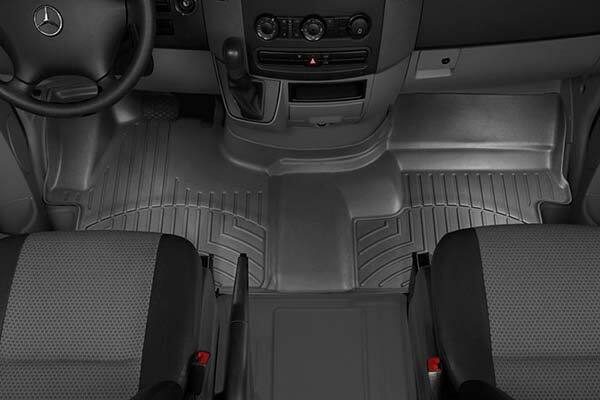 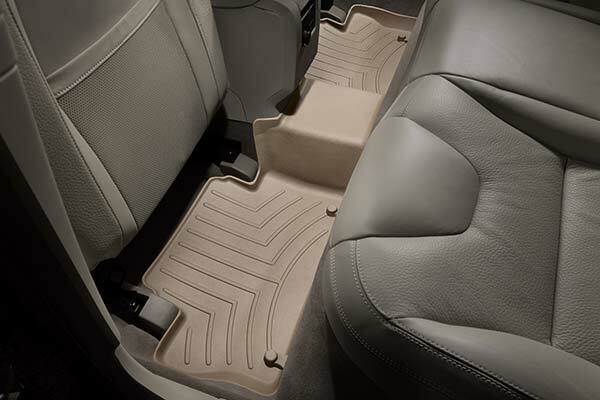 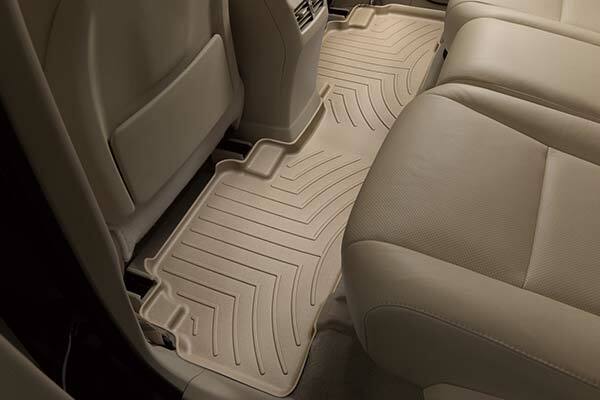 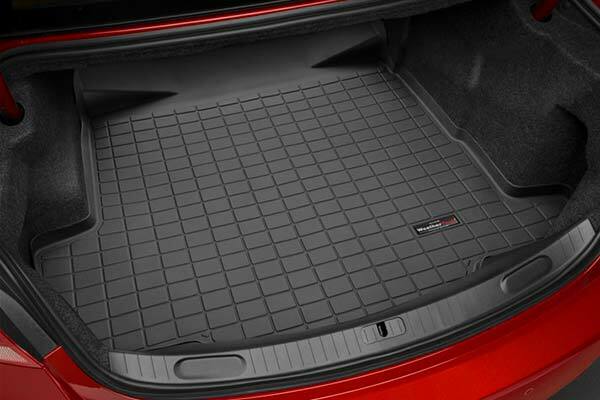 WeatherTech 441681 - WeatherTech DigitalFit Floor Liners - FREE SHIPPING! 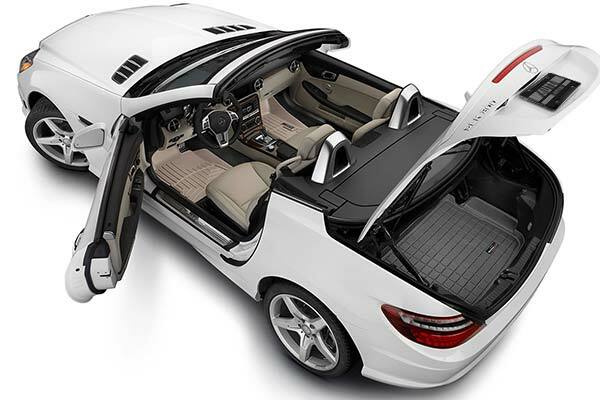 Very easy to install, and fit like they came from the factory.!! 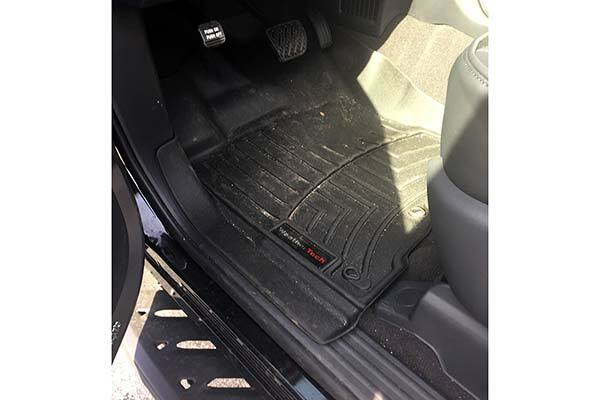 Great quality and protection for a new vehicle. 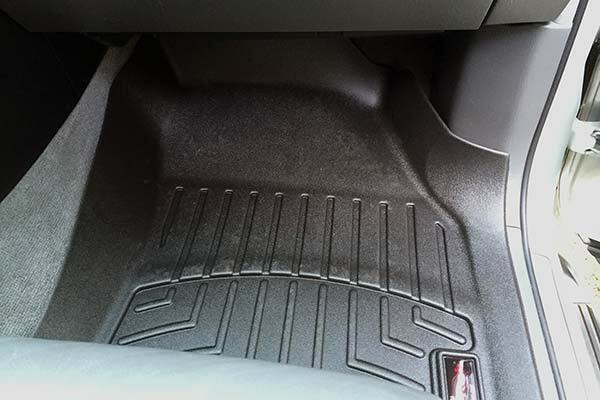 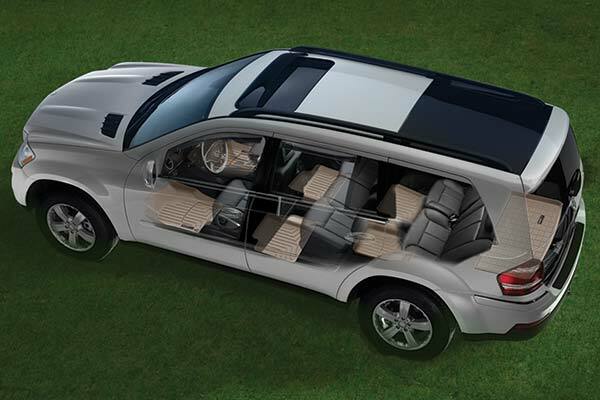 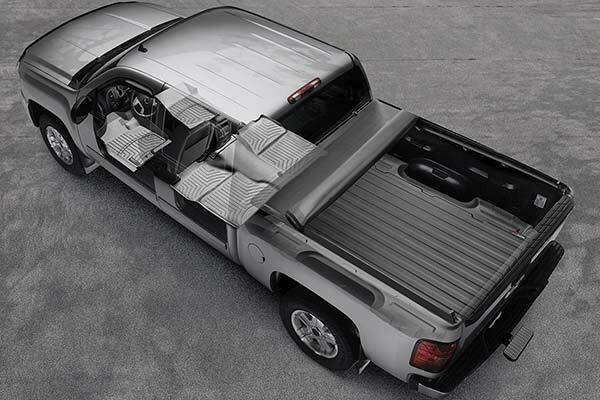 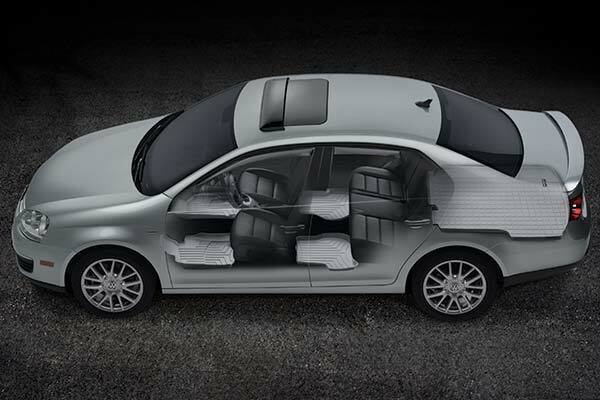 The liner on the driver's side would get stuck on the clutch pedal and the gas pedal when they were pressed down. 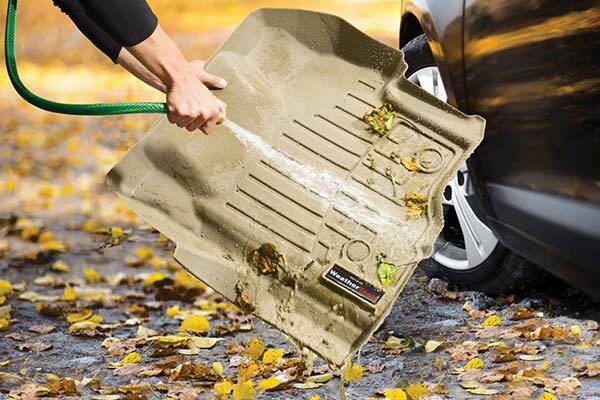 Had to notch the liner to prevent it from happening again. 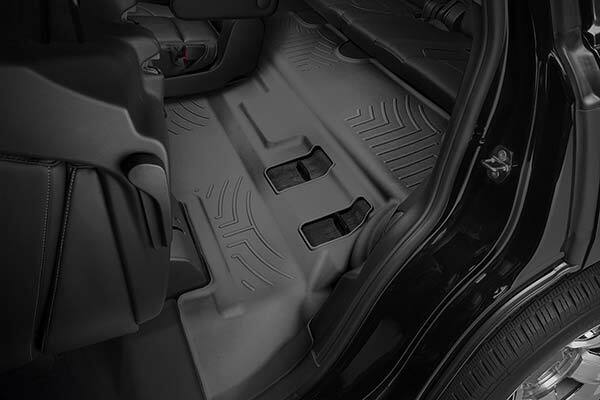 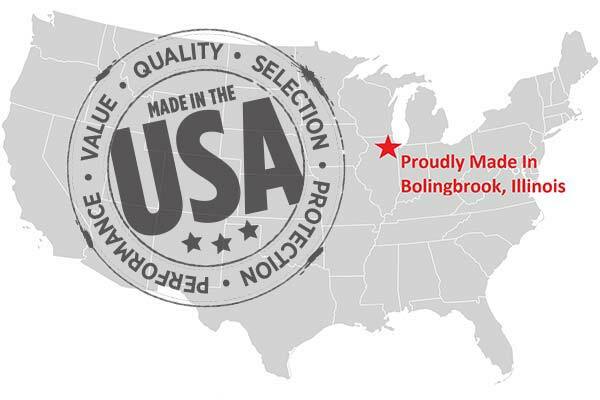 Reference # 756-097-807 © 2000-2019 AutoAnything, Inc.